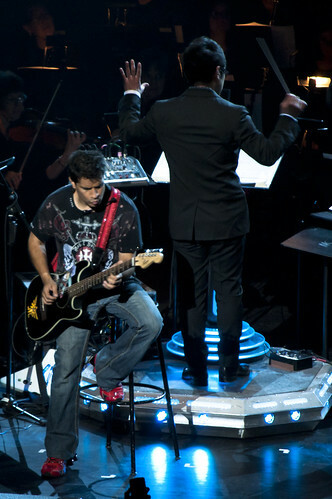 Video Games Live preforms music from every era of video games using a full symphony orchestra. This entry was posted in Video Games and tagged 2011, games, Live, Video. Bookmark the permalink.